When it comes to operating a marijuana business, it should not be taken lightly by anybody. A business owner must make sure that the business is running in compliance with the rules and regulations. 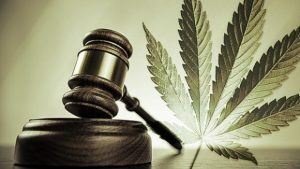 The owner must have it in mind that marijuana is illegal under the federal law, but if the operation should be started, all the restrictions placed on the business must be adhered to. Sometimes, legal matters or issues can be very confusing. 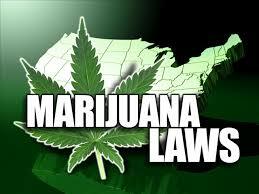 Hence, a business owner needs the help of marijuana law experts to make sure that the right steps are taken. Furthermore, with a lot of marijuana law firms in the country, it should be very easy to pick the best and the right firm amongst them. But the business owner must note that the law firms have attorneys that are well qualified and competent in the marijuana industry. Business owners must avoid working with attorneys that have little experience in the marijuana industry, getting help from attorneys that do not specialize in medical marijuana. That is, attorneys that provide general help in various areas in which one of those areas is the medical marijuana. If the right help is gotten, it won’t be long before a business owner finds success in the industry.